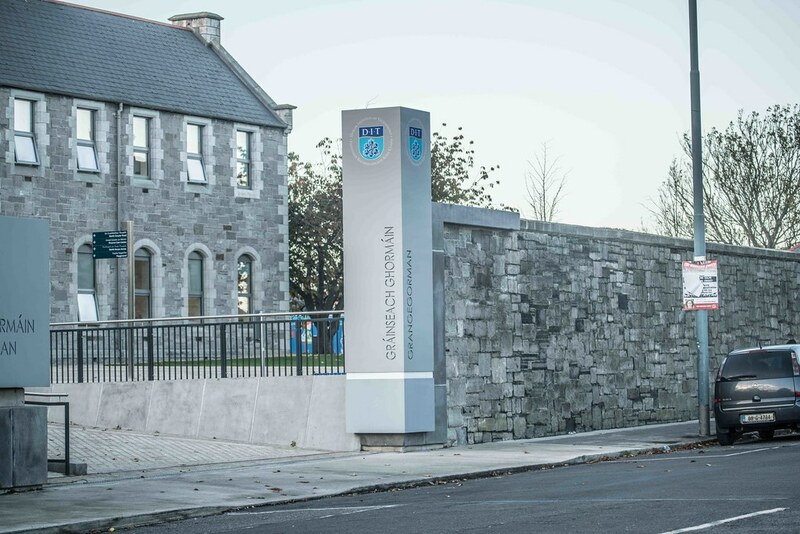 Grangegorman is a suburb of Dublin, Ireland, situated on the Northside of the city, in the administrative area of Dublin City Council. It is also a civil parish in the historical barony of Dublin. It is best known as the location of St. Brendan's Hospital which was historically the main psychiatric hospital serving the greater Dublin region. 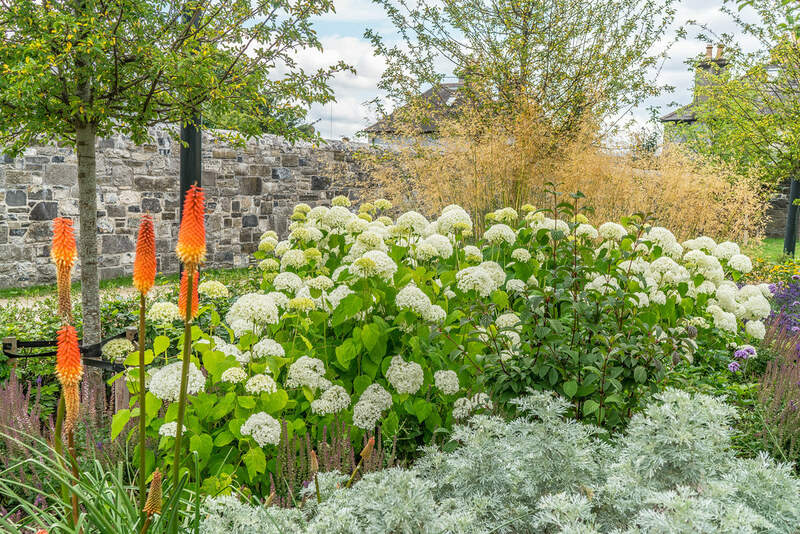 Along with Stoneybatter and Glassmanogue, Grangegorman was recorded in 1610 as one of only three remote villages in this region and at that stage, lying north of Ostman town and north of the River Liffey they were not joined to the city of Dublin. 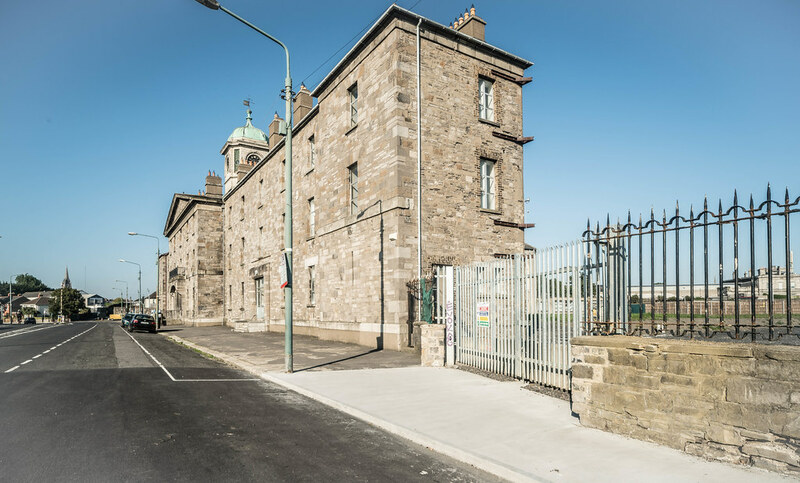 The area is currently the subject of a major redevelopment plan under the aegis of the Grangegorman Development Agency. The geographical definition of the north Dublin electoral division known as Arran Quay B, encompasses Grangegorman. The 2006 Census gives the population of Arran Quay B as 3692. This represents a 19.5 per cent increase from the population of the area in 2002. The 'Neighbourhood of Grangegorman' is defined by Irish statute, the Grangegorman Development Agency Act (2005). Schedule 2, section 4 of this act defines the 'Neighbourhood of Grangegorman' as consisting of the electoral wards of Arran Quay A, Arran Quay B, Arran Quay C, Arran Quay D, Arran Quay E, Inns Quay B, Inns Quay C and Cabra East C. Essentially, this act, for the purposes of the statutory body of the Grangegorman Development Agency, extends the spatial definition of Grangegorman as far south as the River Liffey, and encompasses parts of east Cabra, Phibsborough, Broadstone and Stoneybatter. According to this definition the population of the 'Neighbourhood of Grangegorman' was equal to 24,534 in 2006.